The gang’s all here, but which of them are hacking? 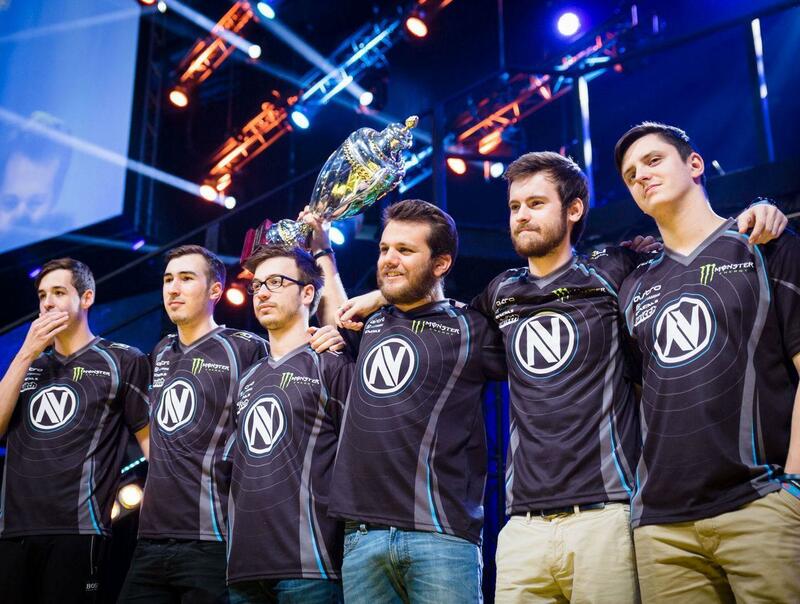 Overwatch, since its release in May of 2016, has gained tons of popularity around the world and since the release of the competitive ladder has become a budding esport. But as anyone who plays a competitive game knows, hacking can ruin integrity of competition. In just a single day 22,865 accounts were banned in Korea for a variety of exploits, from simple aimbots to a hack that freezes opponents in their spawn. Some players claim that they have run into upwards of 50 hackers a month while attempting to ladder. While these hackers were banned in Korea this highlights the larger scale of hacking in Overwatch in all regions. Players from across the globe have complained on the Overwatch forums that they encounter cheating all too often. These players have also begun to run into some aimbot hacks that are programmed to miss shots occasionally so that it is harder for Blizzard to detect and catch the abusers. With this new aimbot software sometimes players don’t even realize that they are playing against people who are cheating and as a result don’t report the behavior. While the threat of hackers is on the rise, there are growing concerns that Overwatch as an Esport has been affected. 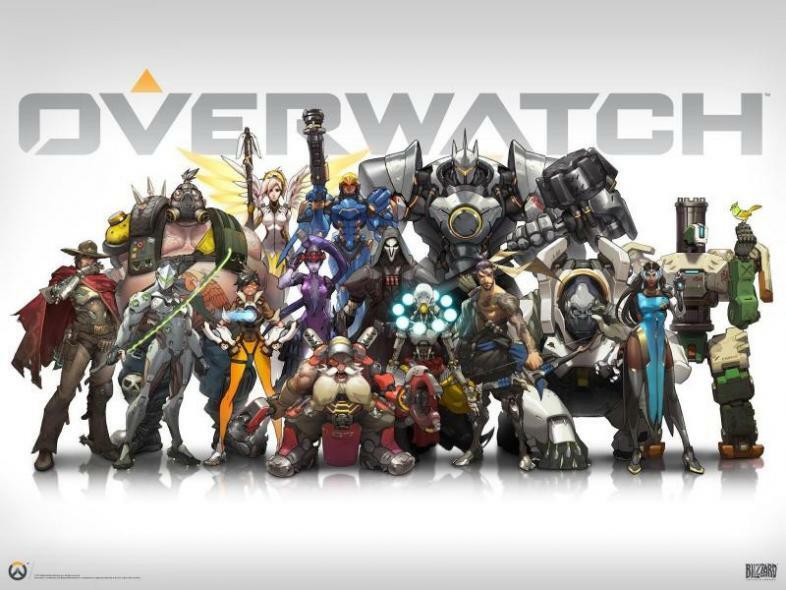 No Overwatch Esports team has been accused or caught using any form of hacking there is a growing suspicion that one team will be caught with some type of an aim assist or aimbot. With more tournaments and more incentive to win because of increased prize payouts one day soon a team might do the unthinkable and cheat. After banning the 22,865 accounts that were caught hacking Blizzard said that it would work much harder to fight this problem in the game, but players remain skeptical about the effectiveness of the waves of bans. The Overwatch forums are a continuous buzz for more transparency from Blizzard about banning accounts and why it has taken so long for these bans to start rolling out. Blizzard was very quick to praise themselves about that infamous 22 thousand banned, but all the ban did was lead to bigger questions from the community. Questions such as: if you banned 22,865 accounts in a single day that were hacking, how many did you end up missing? 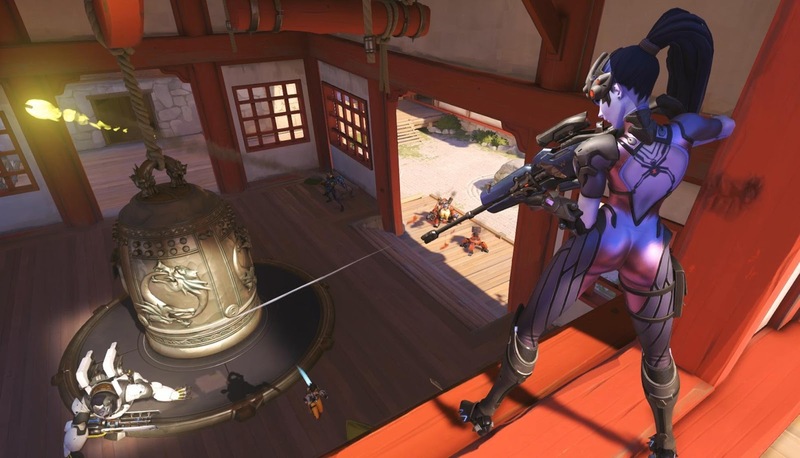 This wave of bans in Korea has made clear that hacking in Overwatch is much larger than previously believed and how often the average player encounters hacking on a regular basis.